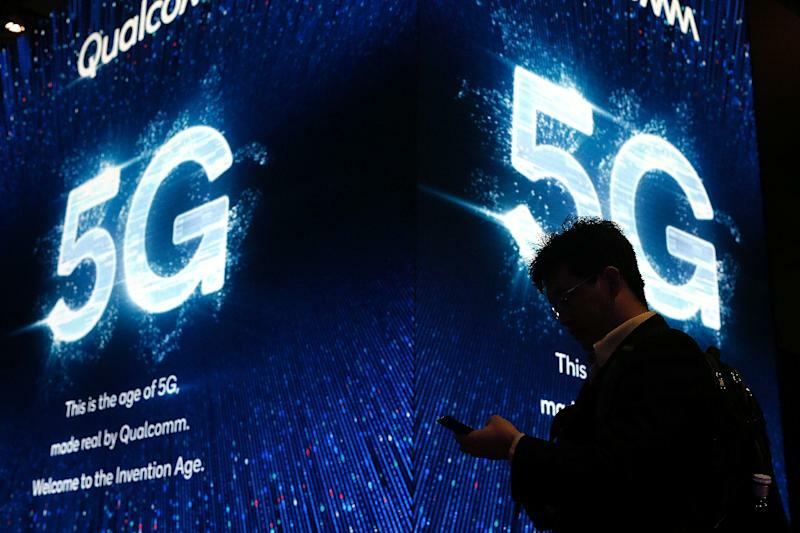 Denmark's biggest telecom group TDC has chosen Swedish firm Ericsson over existing provider Huawei to roll out its ultra-fast 5G mobile network across the country, as a debate rages over security concerns surrounding the Chinese giant. The US and several other Western nations have shut Huawei out of tenders for the development of fifth-generation, or 5G, networks, because of the company's close ties to the Chinese government. "TDC has chosen Ericsson to build and deploy its 5G network," TDC CEO Allison Kirkby said in a statement released on Monday night. The statement did not mention Huawei, which has equipped TDC's network since 2014. "Over the past year, TDC has negotiated with several suppliers about the upcoming 5G rollout," the statement said. The decision comes as Germany launches an auction for the construction of its own 5G network after the US reportedly warned it could scale back the sharing of sensitive information with Berlin if it does not exclude hardware made by Huawei from the infrastructure. TDC did not disclose the value of the Ericsson deal, which will begin on April 1 and run until the end of 2023. The Danish company hopes to offer its customers 5G by the end of next year.